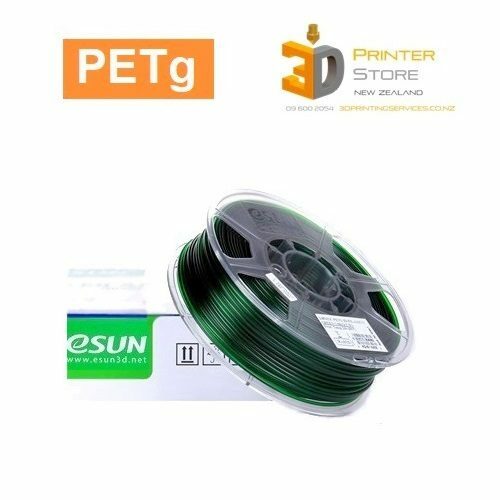 PetG is probably the best modern 3d printing material available for a wide range of uses. 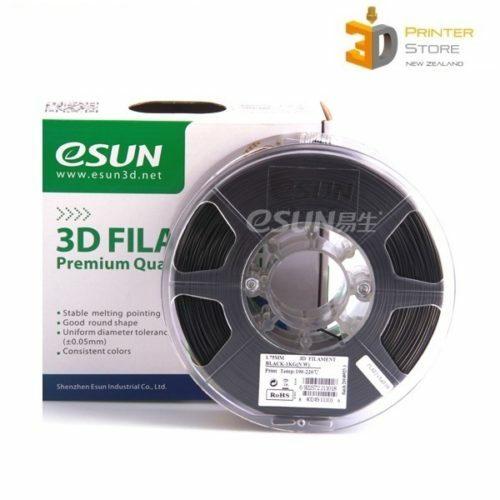 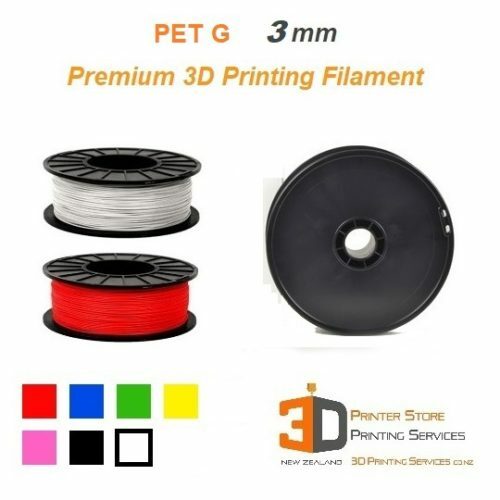 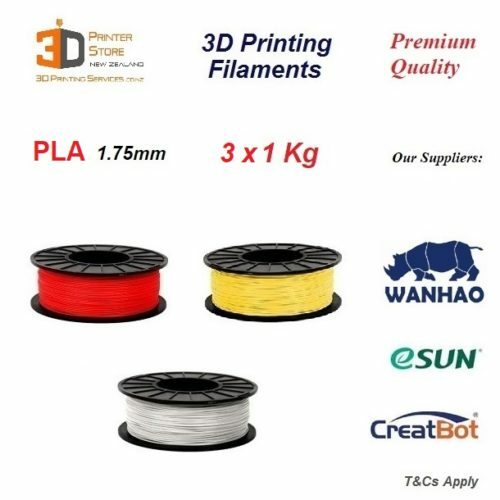 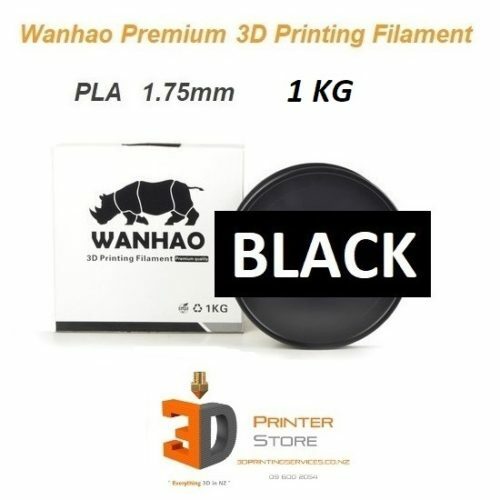 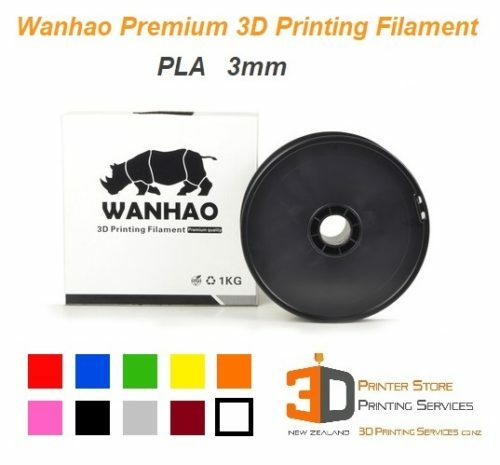 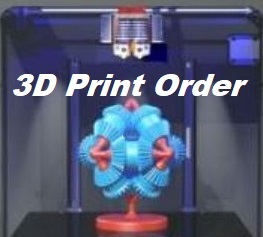 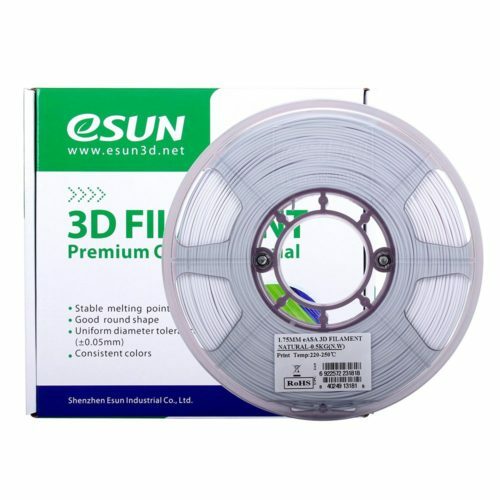 Our PetG handles decent Temperatures, Doesnt shrink or warp heavily, much easier to work with than traditional functional plastics like ABS or Polycarbonate, even better UV resistance compared to Abs, & is also Food contact safe, PETG is quickly becoming one of the most sought after 3d printing materials. 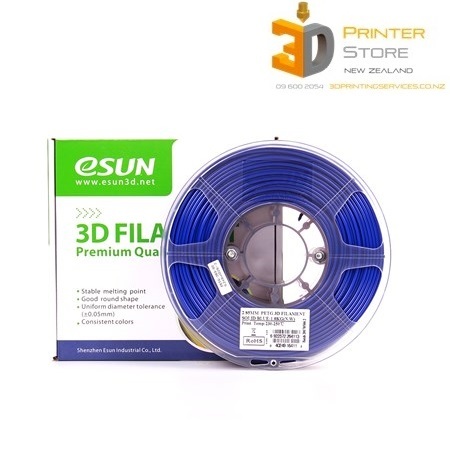 We only bring the best PetG that prints well on all our 3D Printers here in New Zealand.